With countless variety and live performances every day of the week, Berlin is a great city for music lovers. 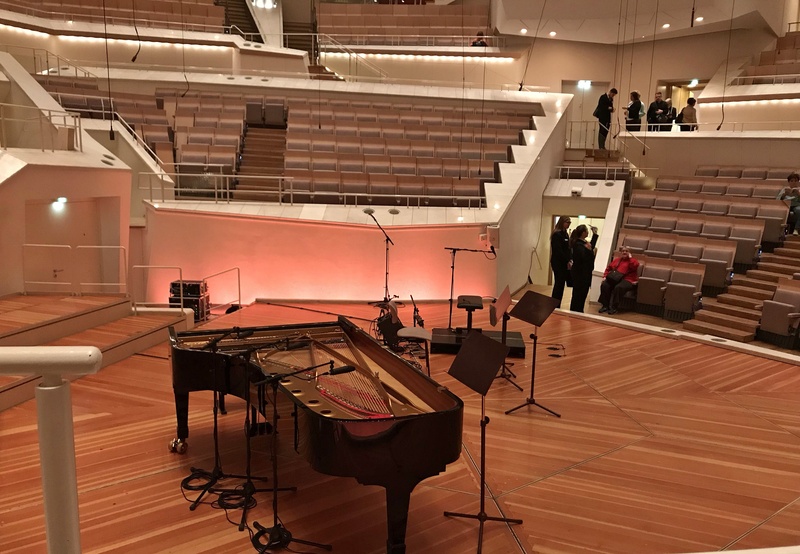 Last night I attended – Jazz Meets Classic – a special performance at Berlin Philharmonic Concert Hall. The performance marks the fifth season of Jazz at Berlin Philharmonic. It included three duets by Andreas Martin Hofmeir & Band – beautifully illustrating how “classical and jazz stimulate each other”. 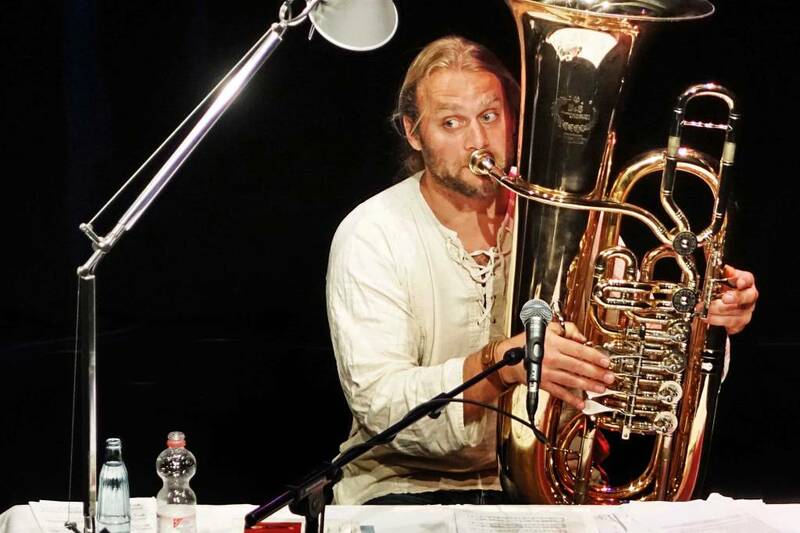 Hofmeir, a German tuba virtuoso, is the lead. Incidentally, on stage he performs barefooted. 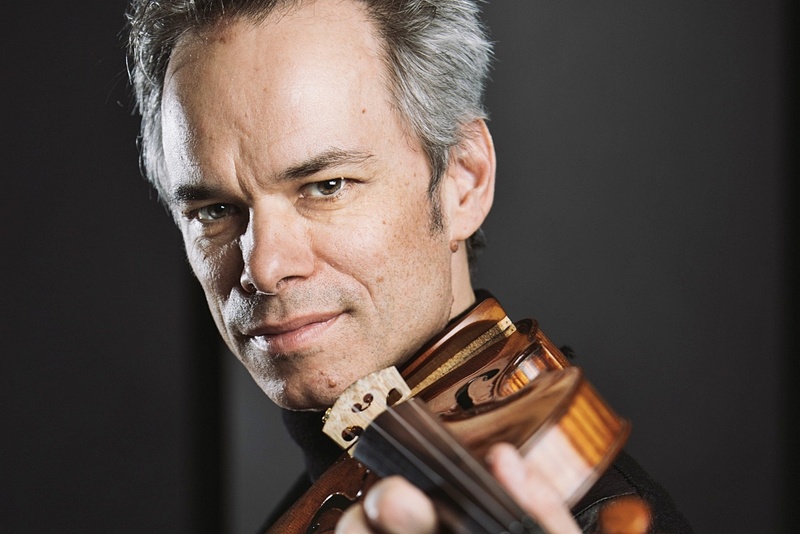 Hofmeir’s band includes renowned Austrian violinist Benjamin Schmid, two Viennese musicians – Matthias Bartolomey cello and Klemens Bittmann violin and mandola, and two Norwegians – Bugge Wesseltoft piano and Henning Kraggerud violin. All the multi-talented musicians have impressive careers. Hofmeir has held positions with many European philharmonics and received prestigious awards. He’s also a composer, author, cabaret artist, and professor of tuba at the University Mozarteum Salzburg. Years ago, as a high school marching band member, tuba and brass instruments were a fascination. 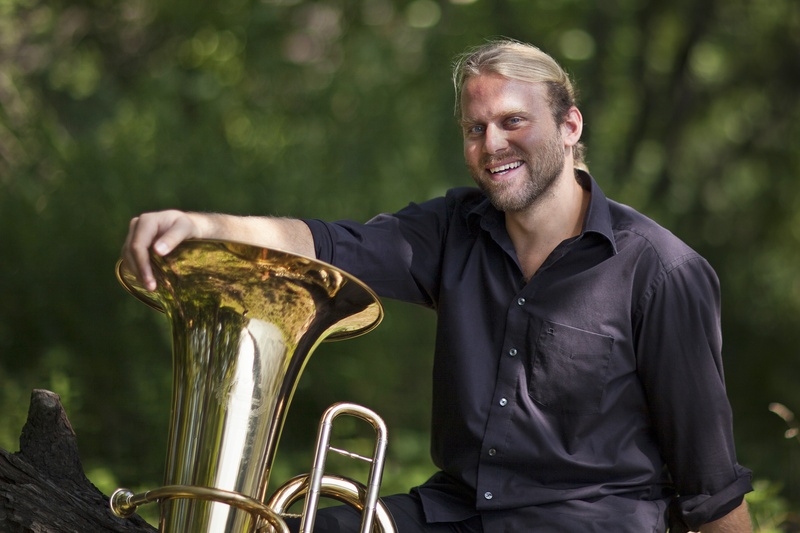 Hofmeir organizes brass bands, and when it comes to Tuba, he’s in a league of his own. He’s the best tuba player I’ve ever heard, producing an unbelievable range of flawless sound! His stage presence and commentary are endearing and humorous. Verbal descriptions and the printed program were in German, but the audience’s reaction spoke for itself. Described as “progressive strings” Bartolomey and Bittmann create a young, contemporary sound adding a “unique dynamic, rocking power” to the band. I loved the original compositions they played with such passion. 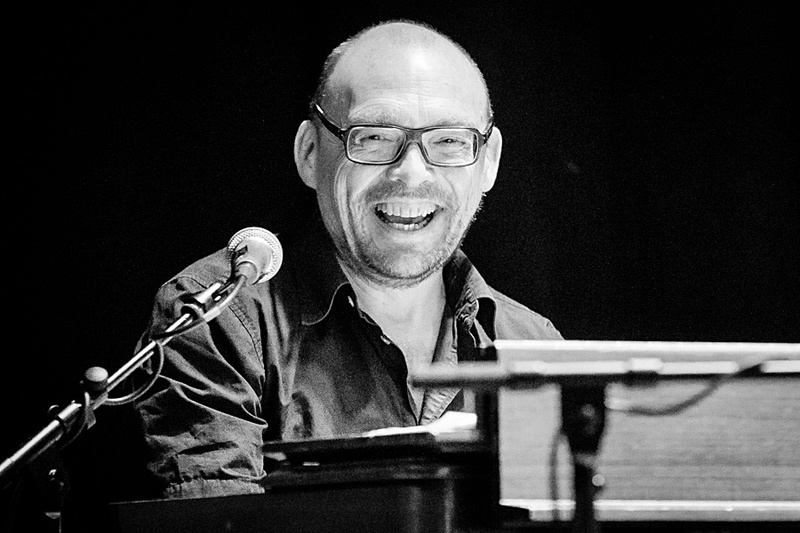 Pianist Bugge Wesseltoft was a favorite. 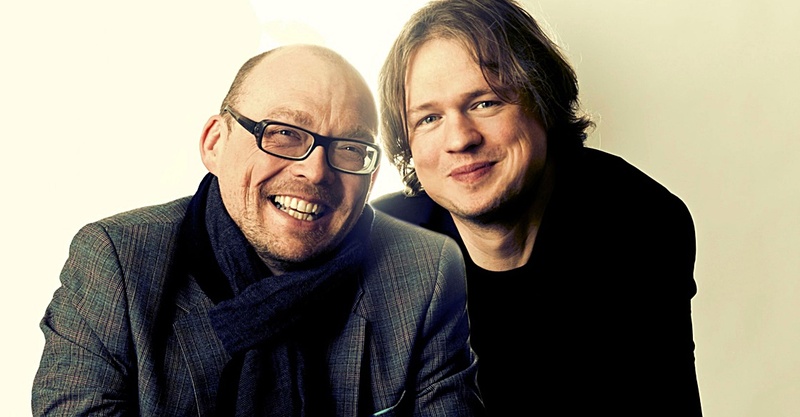 Wesseltoft, known as a “pioneer in the fusion of classical jazz with electronic music,” played with Henning Kraggerud, one of Scandinavia’s most distinguished string players. Their sound is brilliant! Each duet included several sets, and as you were thinking nothing could top what you just heard, the next performance was equally fantastic! 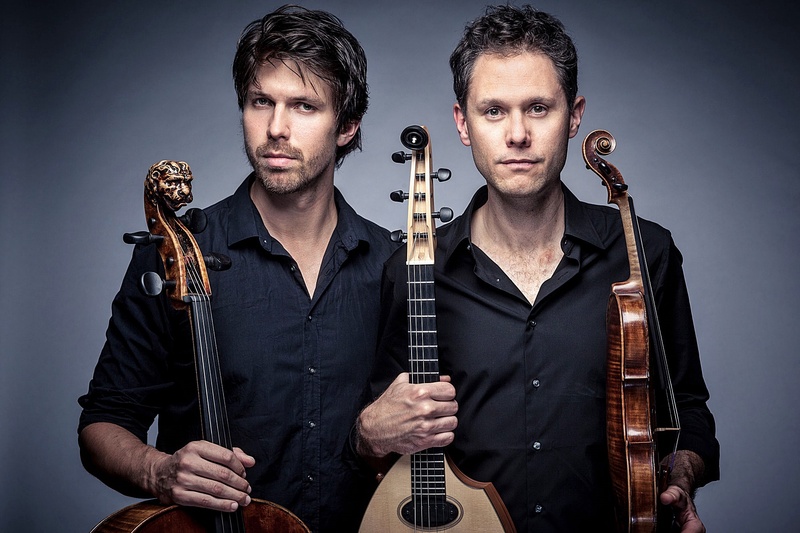 Benjamin Schmid and Henning Kraggerud are master violinists. Their beautiful music steals your heart away. After their duets, all six musicians performed together completely blowing the audience away. They’re an unbelievable group of dedicated professionals. I enjoyed every minute of the concert! During fascism jazz and classical music were “strictly separated.” The Nazi regime banned jazz radio broadcasts. 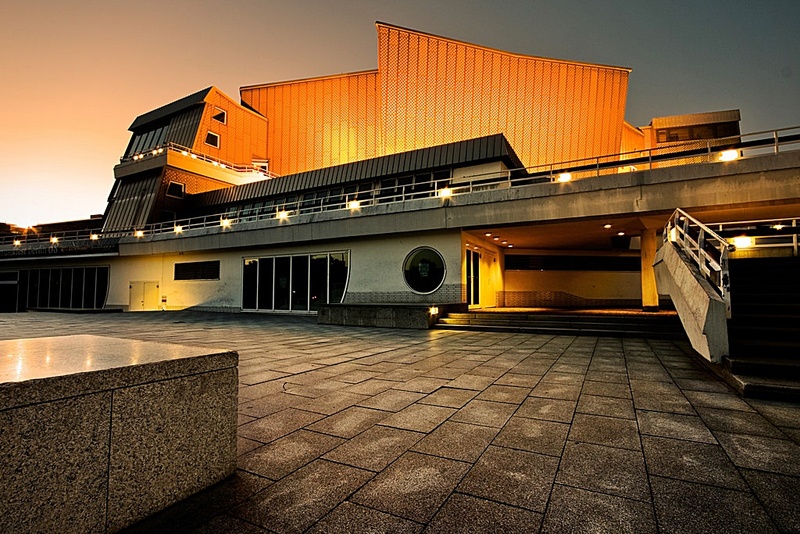 The Jazz at Berlin Philharmonic series began in 2012. A great success, the popular performances continue to sell out. The concerts bring “jazz out of Berlin’s clubs and place it in classical halls to make more people aware of the astonishing skill levels in jazz and of its uniqueness and diversity”. 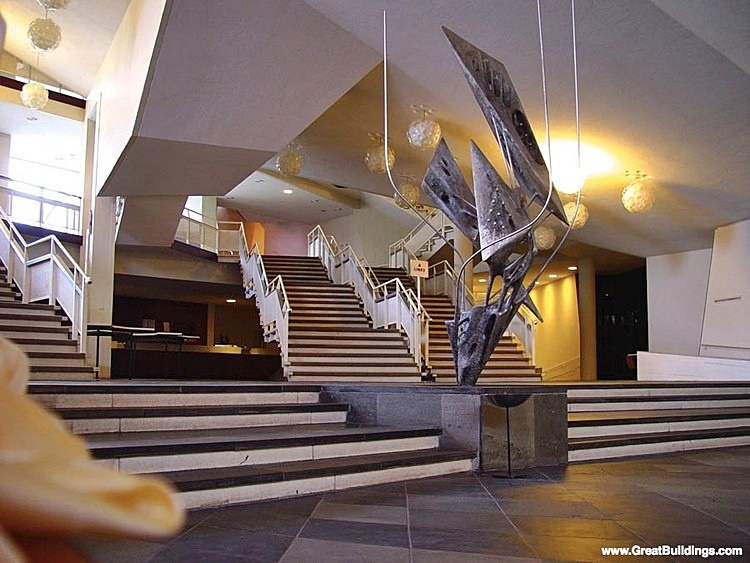 I’m looking forward to more performances at Berlin’s Philharmonic Hall and started making a list of live jazz clubs to visit including B-Flat, Quasimodo, A-Trane, and Yorckschlösschen. This entry was posted in Berlin, European Cities, Germany and tagged Andreas Martin Hofmeir & Band, Andreas Martin Hofmeir Tuba Virtuoso, B-Flat, Berlin Philharmonic Concert Hall, Bugge Wesseltoft Pianist, Cellist Matthias Bartolomey, Henning Kraggerud Violinist, Jazz at Berlin Philharmonic, Quasimodo, University Mozarteum Salzburg, Violinist and Celloist Klemens Bittmann, Violinist Benjamin Schmid, Yorckschlösschen by suemtravels. Bookmark the permalink.